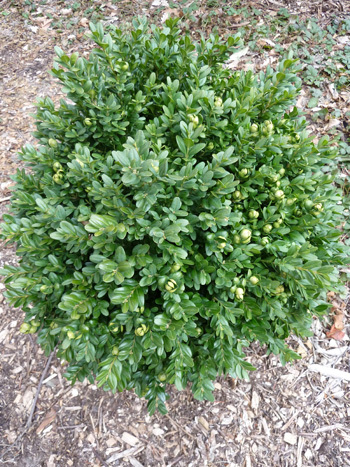 Each year the Scott Arboretum participates in the National Boxwood Trials published by Paul Saunders of Saunders Brothers Nursery. 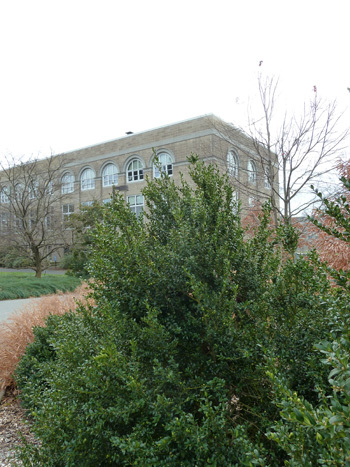 As a cooperator of this program, we evaluate 13 cultivars of boxwood annually. The evaluation process is relatively simple. We evaluate for “grower friendliness” on a scale of 1 to 5 with 5 being “easy” and 1 being “difficult,” and “impulse cosmetics” with 5 being “wow” and 1 being “ugly.” We also record additional comments which often include notes on pest and disease problems. 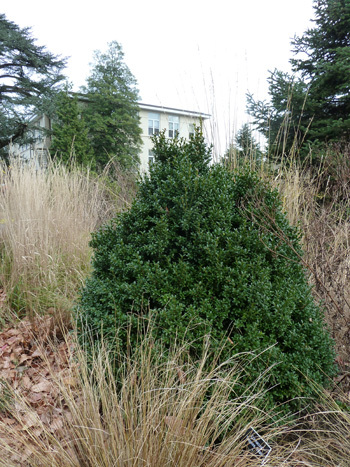 For the 2011 National Boxwood Trials the following boxwoods received 5 in both categories in our trials: ‘Dee Runk’ and ‘Pyramidalis’ are beautiful upright cultivars. ‘Jensen’ is a dwarf clone. ‘Vardar Valley’ is a PHS Gold Medal recipient. 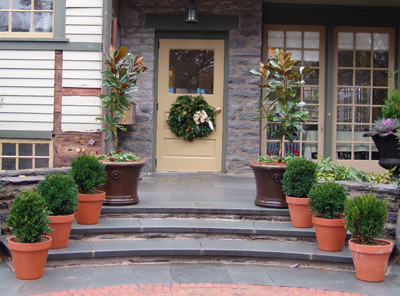 ‘Longwood’ and ‘Newport Blue’ are good rounded forms. 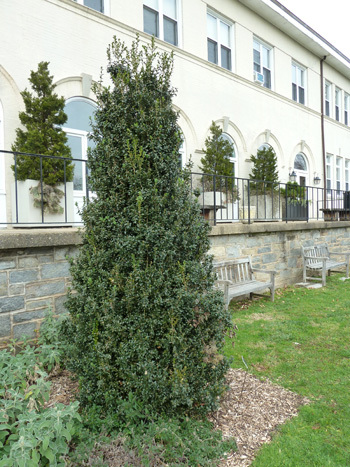 Saunders Brothers, who specialize in boxwoods, have developed the National Boxwood Trial program by establishing official sites for evaluation. 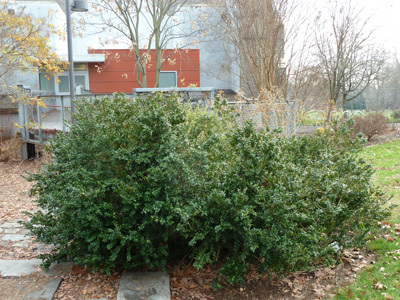 Trial sites are located throughout the United States and international gardens including Tbilisi Botanical Garden in the Republic of Georgia; Nikita Botanical Gardens, Ukraine and Langely Boxwood Nursery in England. In the United States, the 60 institutional trial sites are divided regionally including Northeast, Mid-Atlantic , Southern, and Midwest Regions. The Scott Arboretum has been a participant for many years as part of the Northeast Region. Thanks Andrew. This is a great resource. Not that I want to dissuade people from contributing to a good cause.